These images are yours to embrace. Share them on social media, set one as your phone wallpaper, send some to a friend. 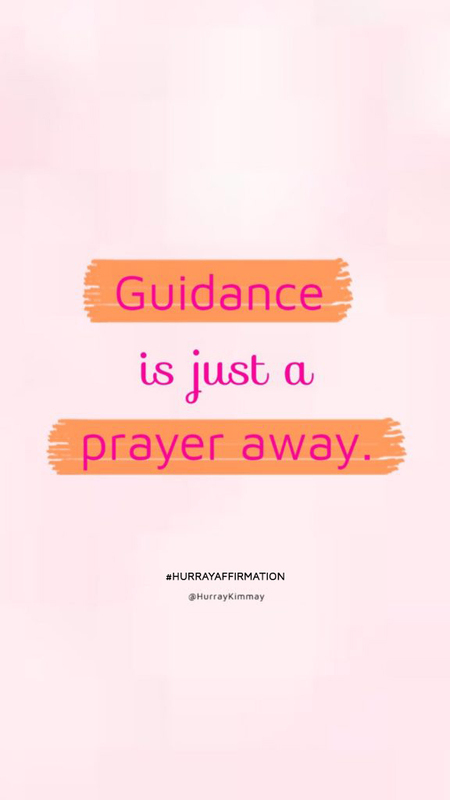 Come back to them again and again as a regular practice on your journey toward saying hurray! 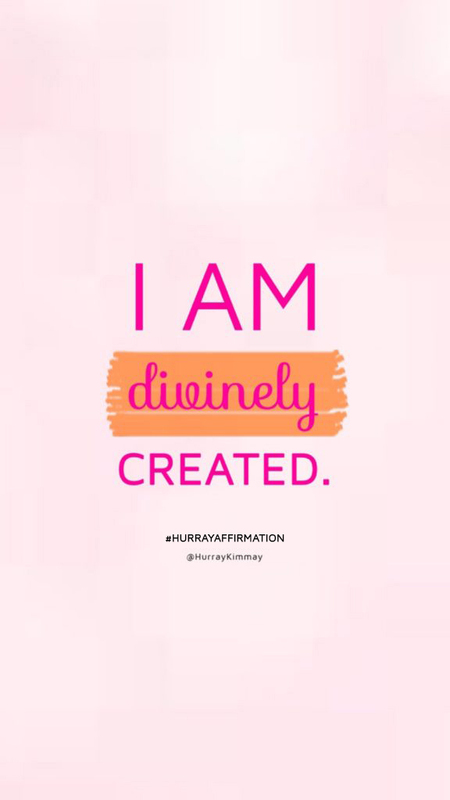 Sign up for the Hurray Kimmay Newsletter and recieve affirmations like these, plus other weekly supportive guidance, to your inbox! 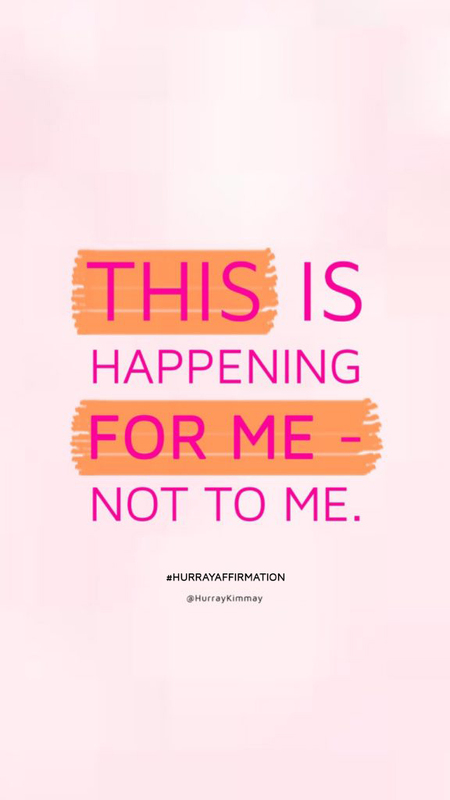 Coaching is one of the most powerful methods for uncovering your confidence, standing in your power, and learning to love yourself inside, outside, and underneath™. 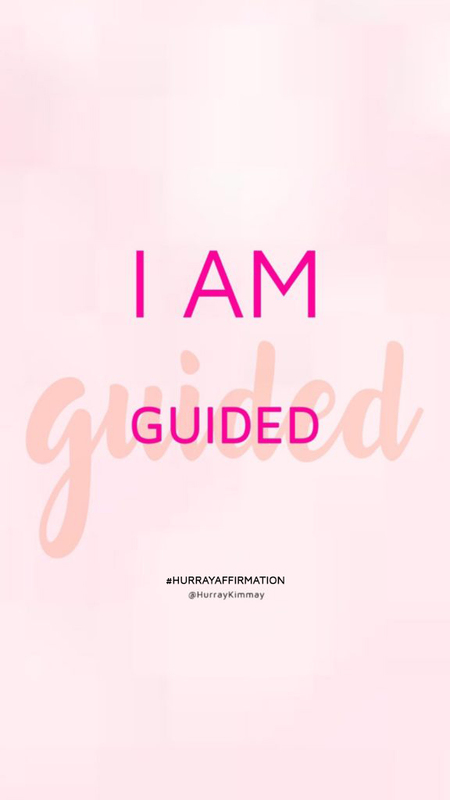 Are you curious to see what coaching can do for you? 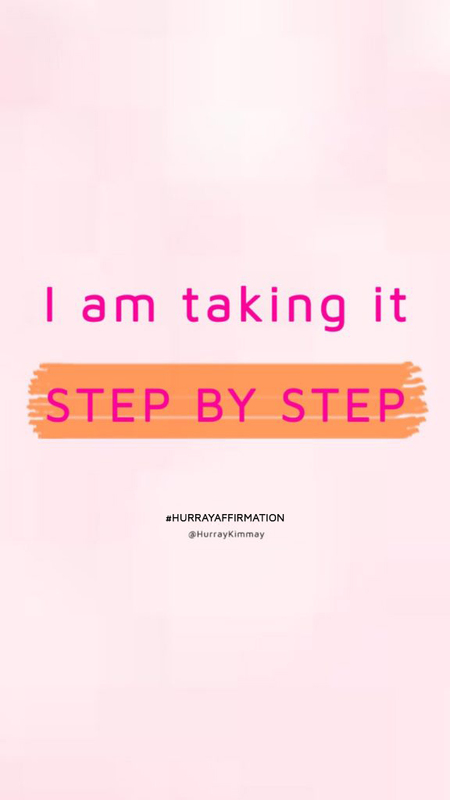 Apply for a coaching conversation with me. 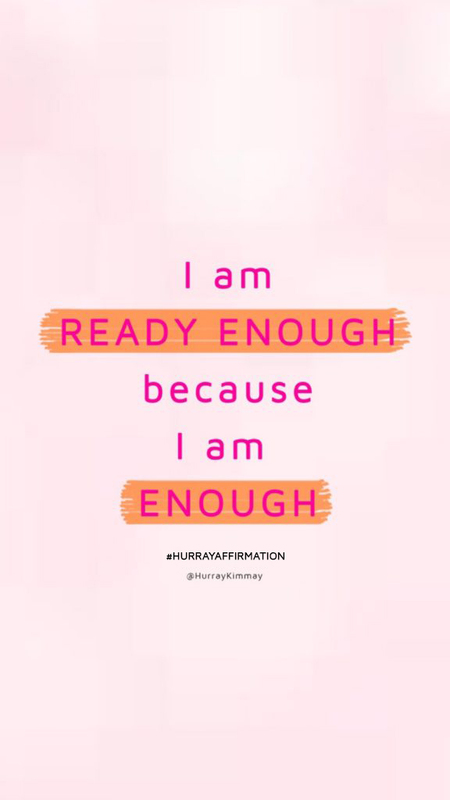 It’s time for you to say hurray. How do I share an image? From your desktop: Sharing from a desktop is simple. Drag and drop the image onto your home screen. Then open your web browser, head to your social media platform of choice, and add the image to a post. From your iPhone: Press and hold the image until a small screen appears at the bottom of your device. It will prompt you to save the image. 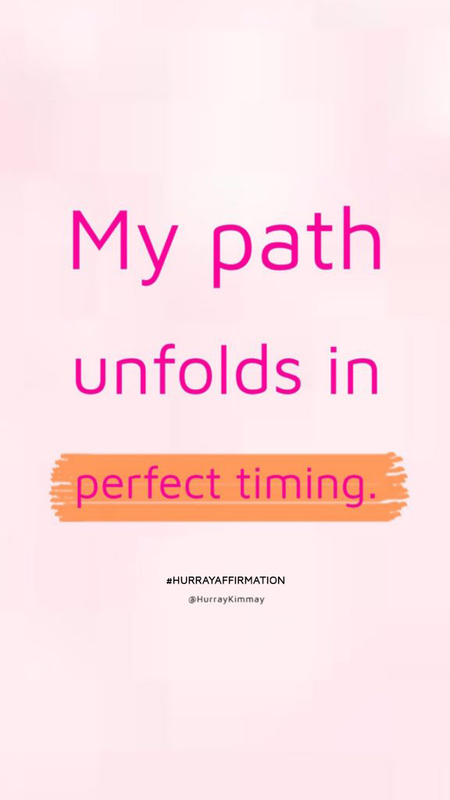 Do so, then head over to your social media platform of choice, where the image will appear, ready to share, from your camera roll. From your Android Phone: Press and hold the image. Your device will prompt you to share the image on any social apps you have installed. Select your desired app and follow your usual posting steps once redirected to the platform. Sharing is caring! 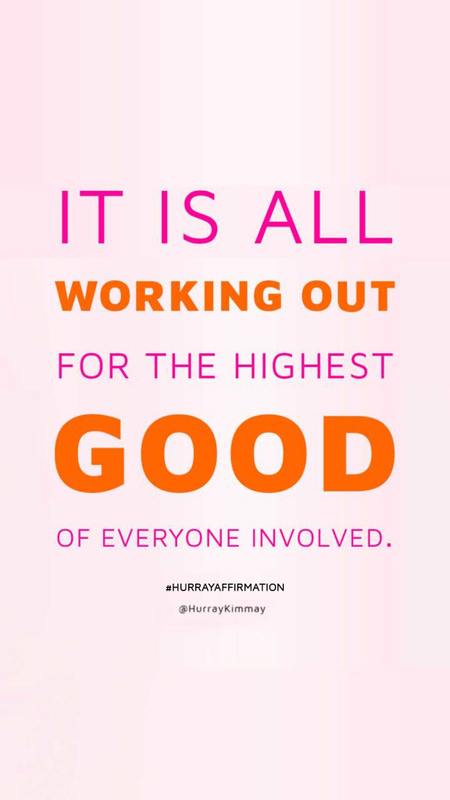 Be sure to tag @hurraykimmay and use #HurrayAffirmation, too! Great question! 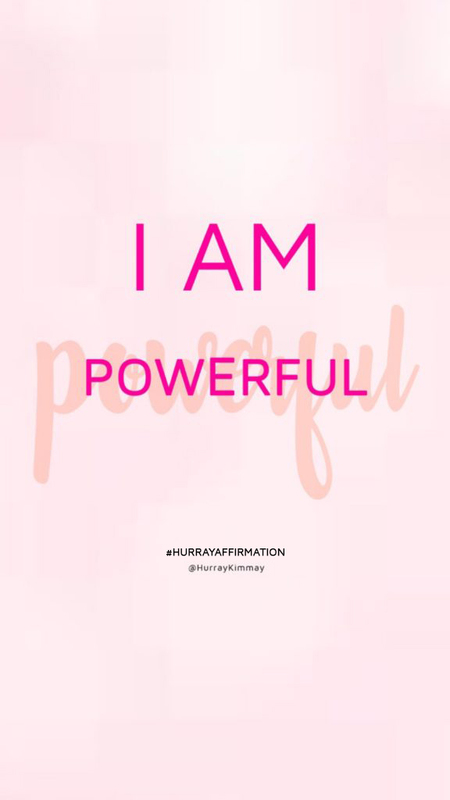 Read my latest blog post on How to Use Affirmations for ideas and tips on how to start using affirmations in your daily life. Try a few and let me know which way is your favorite! How do I find out more about working with Kimmay? Great question! Head over to my coaching page – I explain the benefits of working with a coach and offer details about what makes my services unique!